Why everyone will not feel the effect of the "little black"? Home Offbeat	Why everyone will not feel the effect of the “little black”? Why everyone will not feel the effect of the “little black”? Caffeine belongs to organic compounds, belonging to purine alkaloids, which occur not only in coffee, but also min. in tea (in the form of its counterpart – tein), products containing cocoa beans or popular yerba mate (in the form of matein). Interestingly, a cup of tea usually contains less than 60mg of caffeine, but a longer brewed, strong tea may have more caffeine than weak coffee. 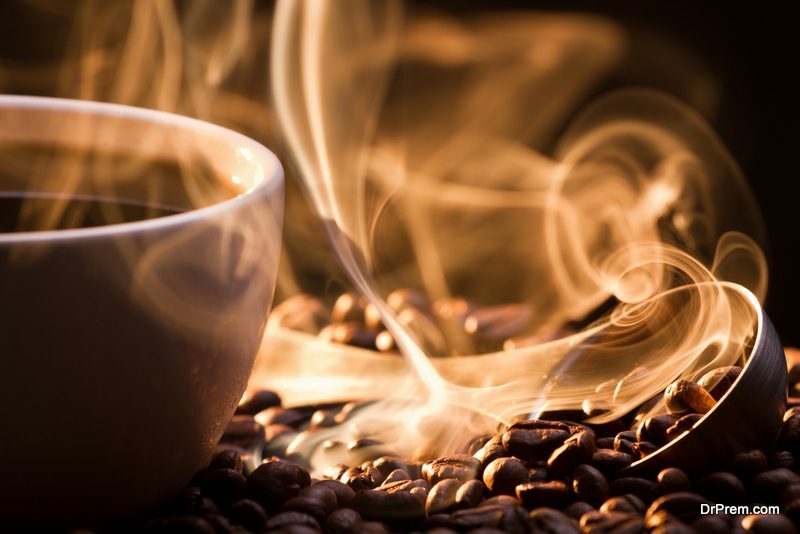 The caffeine content in the coffee itself depends on a number of factors, min. type and conditions of coffee growing, time and brewing methods. Caffeine can also be obtained synthetically, which is used in the case of carbohydrate drinks and gels for athletes. It is worth noting, however, that the amount of caffeine in the above mentioned products is very diverse. For example, in carbohydrate gels of similar volume, depending on the manufacturer; from about 30 to over 70mg of caffeine is present. From a biochemical point of view, caffeine is an antagonist of adenosine receptors, a neurotransmitter that regulates brain activity, which has an inhibitory effect on the central nervous system, and is responsible for the emergence of fatigue. The effect of caffeine lies in blocking these receptors in the nervous tissue, which causes the distraction of fatigue and increased attention and concentration. The peak of caffeine activity is about an hour after its consumption, which is an indication for athletes who want to stimulate the body at the right time before training or plan at what stage of the competition to reach for the gel, whose recipe is supported by the presence of caffeine. Suggestions about the effect of coffee on weight reduction also have their basis in the metabolism of caffeine. Paraxanthin, a chemical compound that is the main metabolite of caffeine, enhances lipolysis, and thus the distribution of fats in the body. However, this effect is ineffective with the simultaneous supply of carbohydrates, thus sweetening of coffee or previous intake of a meal. 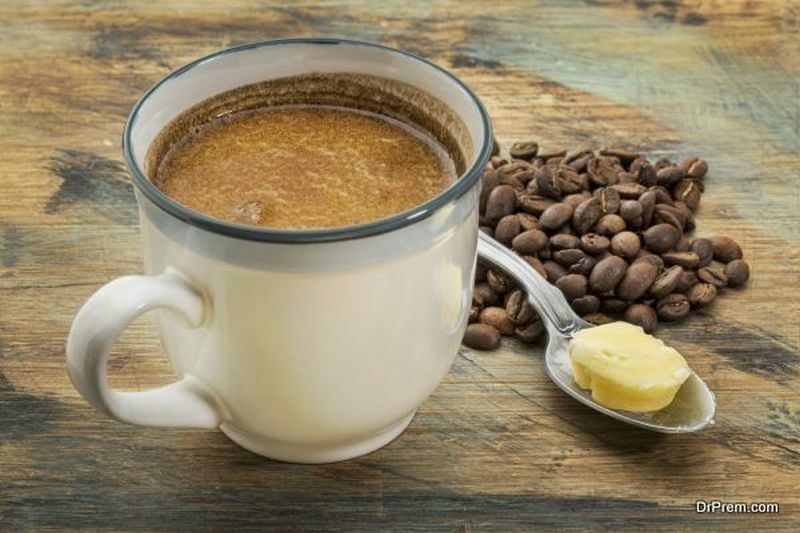 Therefore, a frequent practice among people wishing to improve the metabolism of fatty acids is morning training on an empty stomach, preceded by strong bitter coffee. It should be remembered, however, that such training cannot be too intense, as well as be only a method of improving metabolic changes, not the main tool used to reduce body mass. Is the common statement that drinking coffee dehydrates or “flushes out” calcium and magnesium is true? It is certainly true that it is particularly important for manufacturers of various types of dietary supplements that we think so. Consuming significant amounts of coffee actually increases the excretion of calcium and magnesium in the urine. With a properly balanced diet, the losses of these bio elements after drinking up to 4 coffees a day are too low to be able to deplete systemic calcium and magnesium resources. In studies evaluating the effect of consuming 300mg of caffeine on the calcium and magnesium metabolism, no significant loss of any of the components was found. In recently published studies, which appeared in the renowned journal PLOS ONE, participants consumed 4 coffees with a volume of 200 ml (4 mg caffeine / kg body weight) or the same amount of water for 3 days. The following assessments were made: total body water (made with the most precise isotope method), urine specific gravity and its osmolality, and hydration markers did not differ in both groups. This means that moderate amounts of caffeine will not dehydrate the body. I think each of us knows a person who can drink “litres” of coffee, after which he will not feel a stimulating effect. It has been known quite recently that the rate of caffeine metabolism, and thus the length and intensity of the stimulating effect, is genetically determined, and more specifically, by the polymorphism of the CYP1A2 gene. Depending on your CYP1A2 variety, coffee drinkers will have a stimulating effect or, as mentioned above, even a litre of coffee will not make them feel much better. Killer S., Blannin A., JeukendrupA . : No Evidence of Dehydration with Moderate Daily Coffe Intake: A Counterbalanced Cross-Over Study in a Free-Living population PLoS ONE. 2014, 9 (1). Massey L., Whiting S.: Caffeine, Urinary Calcium, Calcium Metabolism and Bone. Journal of Nutrition. 1993, 123(9):1611-4. Heaney et al. : Effects of caffeine on bone and the calcium economy.Food and chemical toxicology. 2002, 40(9):1263-70. Burke L.: Caffeine and sports peformance. Applied Physiology, Nutrition, and Metabolism.2008,33(6): 1319-133. Higdon J., Frei B.: Coffee and health: A review of recent human research. Critical Reviews in Food Science and Nutrition.2006, 46:101–123.